Home » Boxes » Double Wall/ Removal Boxes » 12"x9"x9" Double Wall Boxes » 100 x Double Wall Storage Packing Boxes 12"x9"x9"
A Pack Of 100 x Double Wall Storage Packing Boxes 12"x9"x9". 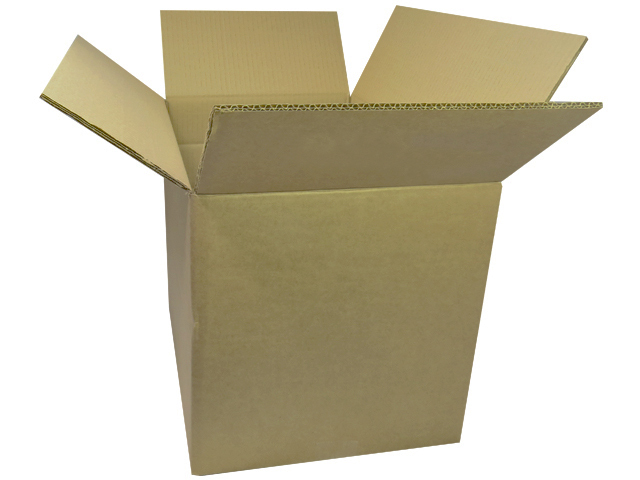 Perfect for small/heavy items, thermal printers, A4 documents, leaflets etc, and during removals / moves for your smaller items that need good protection. These have an A4 size base (12x9") and are 9" high.